In short, SAP HANA is an in-memory database solution from SAP AG company. An in-memory database is very fast as compared to the traditional database. Almost about 10 times faster than the traditional one because it keeps all the data in the memory. So, when we talk about SAP HANA, we are talking about the components of SAP HANA. The SAP AG offers these pieces of software under the umbrella of SAP HANA. The main component is the database itself, called SAP HANA DB. Then we have SAP HANA studio component which refers to the modeling tools offered by SAP to model the data for SAP HANA DB. SAP also offers SAP HANA Appliance. The term computer appliance is used for the marriage of the hardware and the software which are specially tuned for the hardware. There are certified vendors who offer hardware on which SAP HANA software could be installed. An appliance is the hardware on which that SAP HANA software can be tuned and installed. The SAP HANA software is also available on a cloud infrastructure known as SAP HANA application cloud. We understand that in-memory database like SAP HANA is very fast as compared to the traditional databases. So, where does this fast performance come from? Low-cost main Memory (RAM): SAP HANA leverages low -cost memory which we call the RAM. Multi-core processors: It also leverages processors with multiple cores to achieve a fast performance. Solid State Drives: It uses Solid State Drives, also known as SSDs. These SSDs do not have a spinning mechanism so the data is accessible immediately. They are extremely fast and expensive as compared to the regular HDDs. What type of applications can be used with SAP HANA? Keep in mind that SAP HANA database can be used in any kind of application, be it OLTP or OLAP. OLTP: – Online Transaction Processing System (OLTP) is more geared towards operations and users are using this system to enter day-to-day data. They require a database where updates or inserts could happen very fast. OLAP: – Online Analytical Processing System, these applications are more geared towards managers where they want to query the trends and do the analysis. They won’t be doing lots of inserts, they will be doing the query. Increased Performance: Of course, you will get amazing performance. Performance is what SAP prides upon. The S/4 HANA runs on SAP’s flagship in-memory database. This assures that S/4 HANA can perform transactions, processing, and reporting extremely fast. Low Cost of Ownership: The S/4 HANA is an unbelievably cost-efficient solution. The reason for being cost-efficient is that the businesses combines both the transaction and analytical capabilities of different systems into a simple one. No Complexity: The S/4 HANA is well known for its simplicity in use. Businesses claim that they are able to manage IT landscape effortlessly. We hope that after reading this blog, you have understood what HANA is and how HANA upgradation can help you and your business grow. You can count on EP Softech to show the expertise of their SAP developers. 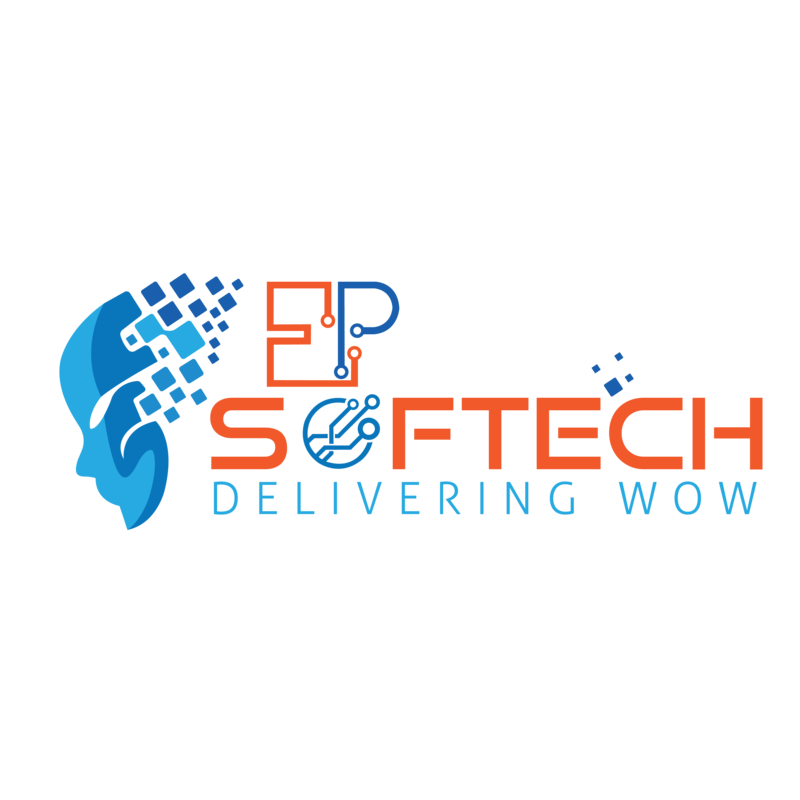 EP Softech helps people building web applications frameworks, web page, SaaS products and many more. Contact us for any more queries, we will gladly help you out. Good luck!